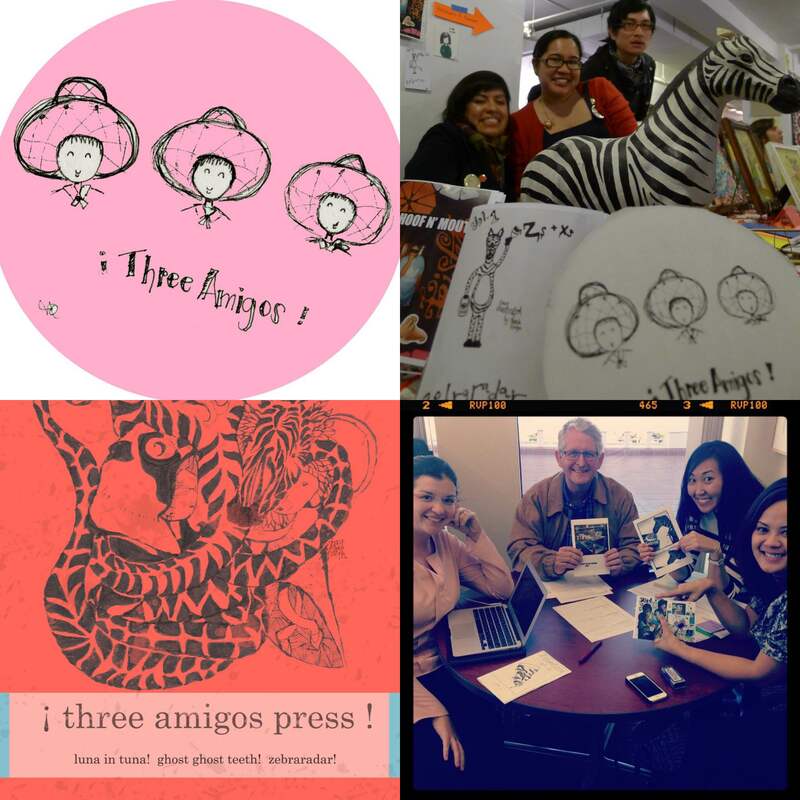 GET TO KNOW YOUR ZINESTER: ¡THREE AMIGOS PRESS! LOOKING FORWARD TO LAZF 2015 BECAUSE: My fellow zinesters! Always so creative and colorful, can’t wait to see who we are sharing a row with!